When parents have a community of support, they experience less parental stress and more opportunity for parent-child bonding. I’m not all about “going natural.”... I’m about support in general for parents through pregnancy, childbirth and with their little ones. I’m all about empowerment." Valuing the interconnectedness of emotional and physical well-being. Honoring each individual’s story, values, and beliefs, while building a network of support around each family. Birth Doulas: Provide childbirth preparation and continuous physical, emotional, and informational support to families through the labor, birth process and early postpartum. Postpartum Doulas: Offer in-home education and support covering 1) newborn care and feeding, 2) parenting and coping skills, and 3) family bonding and adjustment. Nurturing Touch Doulas: Support parents in communicating love to their babies through touch. Strengthen baby-parent bonding through identifying baby cues, teaching baby massage techniques, and encouraging a parent’s self-care. 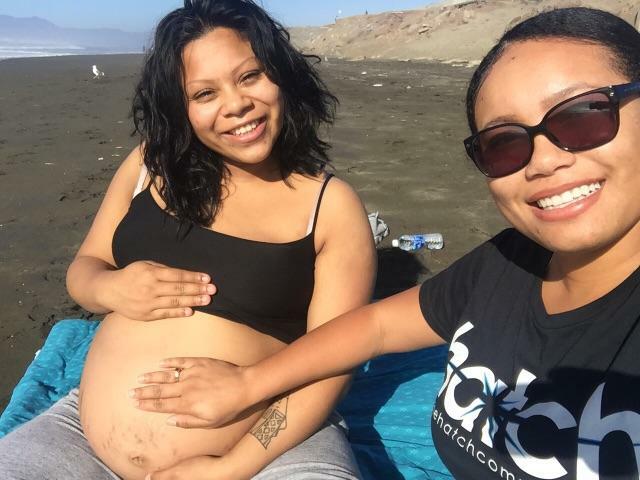 Street Doulas: Offer peer education and outreach to their community, linking individuals, families and communities to resources and helping them to step into their own power: to find their way, their voice and their strength.